Hate crimes against the gay community are rising rapidly in England and Wales but victims are often “let down” by the police, a watchdog said in a landmark report on Thursday. Homophobic crimes rose by about 50 percent in two years to 10,015 in 2016/17, while transphobic incidents more than doubled to 1,510, police data showed. “Hate crime is personal and pervasive and the police frequently only have just one chance to identify it,” said Wendy Williams, lead inspector for Her Majesty’s Inspectorate of Constabulary and Fire & Rescue Services (HMICFRS). Hate crime has been a priority for the police for many years, the National Police Chiefs’ Council’s lead on hate crimes, Mark Hamilton, told the Thomson Reuters Foundation. “Our response is amongst the best in the world,” he said in emailed comments, adding that the police will see whether innovative approaches in some regions could be replicated elsewhere in the country. Although Britain is one of a handful of countries where LGBT people have equal constitutional rights, discrimination and abuse remain rife, say activists. Incidents targeting LGBT people were the second most reported hate crime after racism, accounting for 13 percent of some 93,000 incidents reported in the year 2016/17, police data showed. In its first major report on hate crimes – offences motivated by the victim’s religion, race, disability, sexual orientation or transgender identity – the watchdog said almost half of 180 cases it reviewed were dealt with inadequately. 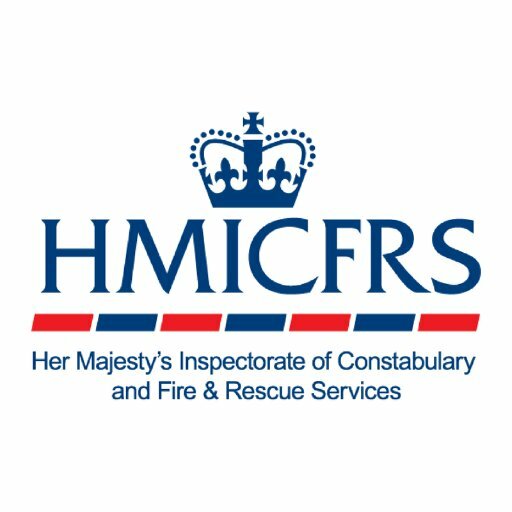 The HMICFRS said that officers too often failed to recognise and record incidents as hate crimes, to respond swiftly or provide follow-up support, with victims facing a “postcode lottery” over the quality of police action. It said police responded effectively and sensitively in some cases, but “we also found victims who had been let down”. It highlighted one case where a vulnerable transgender teenager called the police after being violently attacked, but officers did not follow up until the next day. In addition, he was wrongly recorded as female by the handler taking his call. Call handlers will get specialist training to support hate crime victims with funding announced last month, Baroness Susan Williams, Minister for Countering Extremism, said. “People need to have the confidence that if they take the decision to report they will be met with a professional, empathetic and respectful response”, said Nik Noone, chief executive of LGBT anti-violence charity, Galop.